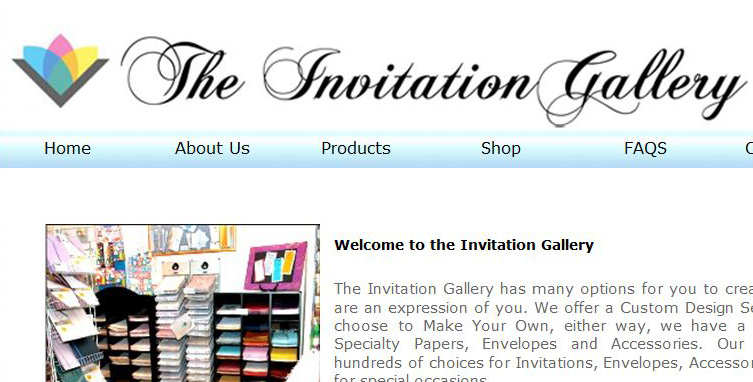 Personalised invitations and stationery for all occassions. Make Your Own options available. Centrally located in the Melbourne CBD. 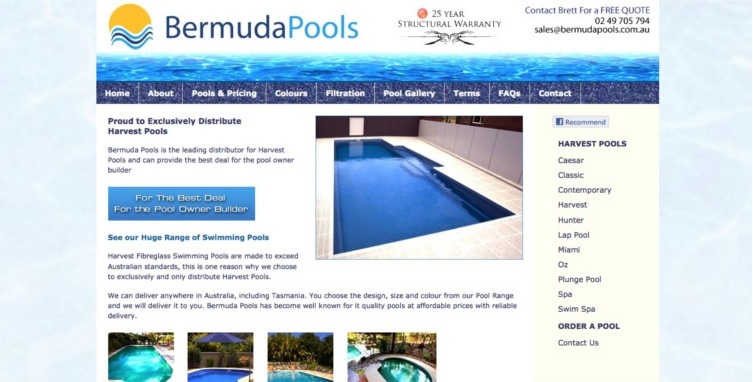 Harvest Pools Leading Distributor delivers to most areas of Australia. 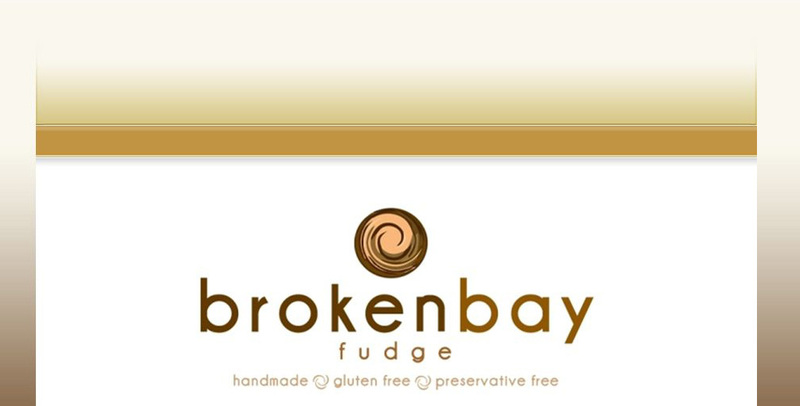 Delicious homestyle fudge that melts in your mouth. Assorted flavours include Chocolate, Caramel, Irish Cream, Butterscotch. Remember your loved one with a just funeral. 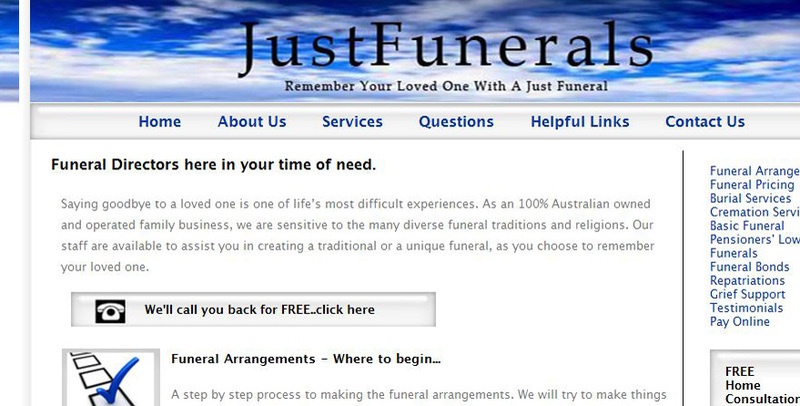 100% Australian owned, JustFunerals offer personalised service at with reasonable prices. Want affordable feel good Lingerie? Intimate Secrets is for you! Nothing over $24.95 purchase today wear Tonight! 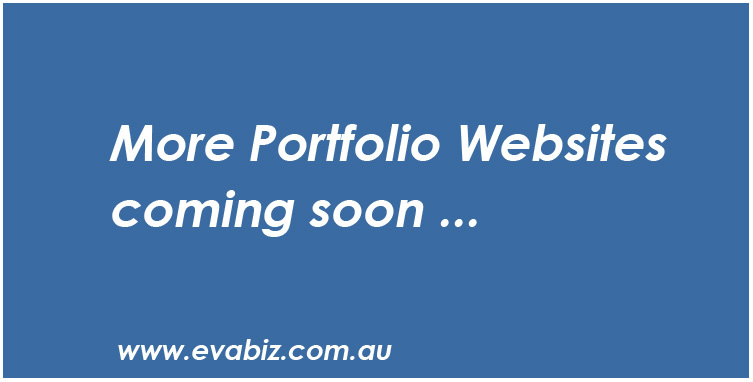 Take the next step to create a website for your business that will work for your business, contact us today.